If you haven’t read this YA staple yet, you should probably get right on that. 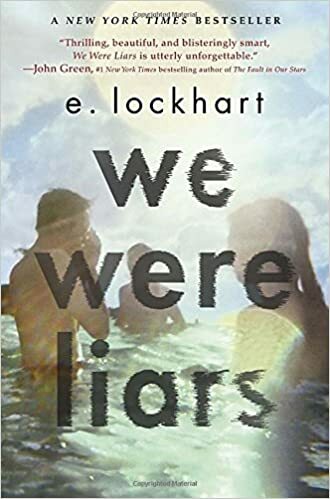 Full of twists and turns, and an ending that you won’t see coming, this is a thrilling coming-of-age story about a family called the Sinclairs. 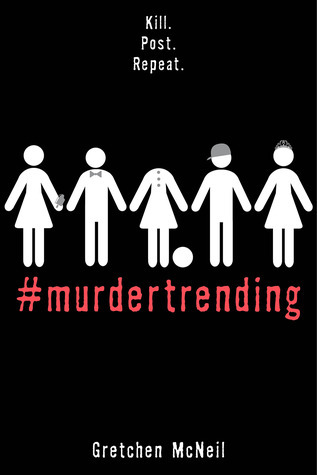 They may spend their summers together, but that doesn’t mean they all get along very well. At least one of them is a liar, but you’ll have to read to the end to know who. Set on a private island off the coast of Massachusetts over the course of several summers, this is a perfect beach read. Short but definitely not light. 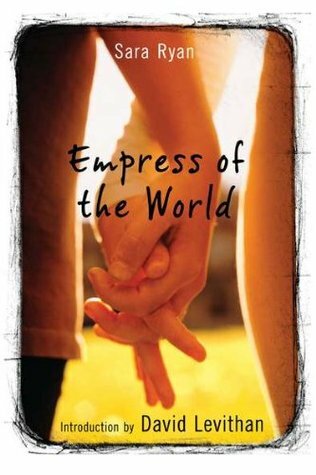 Another YA staple, this is a nice, fluffy book to read when you need a pick me up. 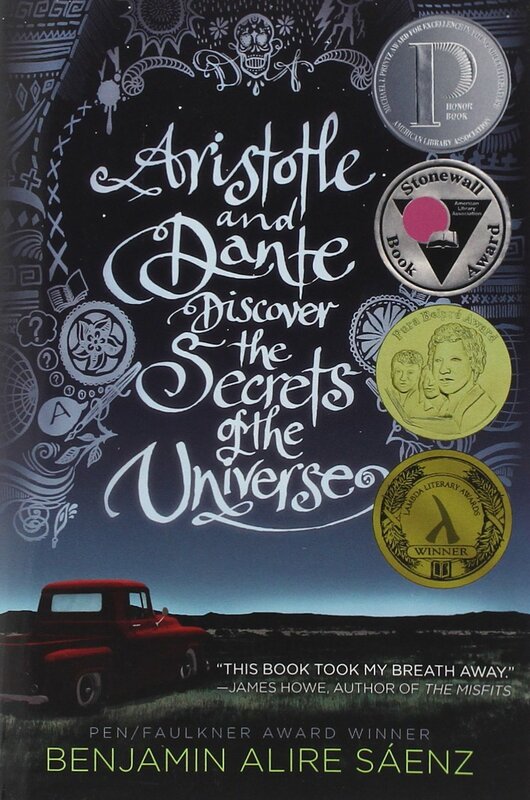 Set in El Paso in the 1980’s, this story covers the lives of Dante and Aristotle over the course of two summers as they discover not only the secrets to the universe, but come to understand who they are as human beings and where they fit into the world. Winner of many book awards including the Stonewall Book Award, this is a fantastic inclusive read for a summer vacation. An oldie but a goodie. Nicola goes off to summer camp to expand her interest in Archeology only to meet a beautiful female dancer named Battle with whom she falls in love. The book deals with her confusion and shows how she comes to grips with her sexuality when she has only ever had crushes on boys. Set against a warm background (season-wise and metaphorically), the characters in this book begin to realize that they have many choices ahead of them in life, and those can start as soon as today. This wonderful story is a retelling of the tale of Sheherazade from the classic Arabian Nights. Set in the blistering heat of the Arabian Desert, it’s hard not to feel like you need a nice, cold lemonade to bring you back to reality. 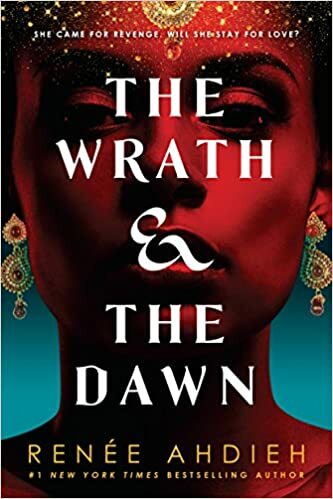 The main character, Shahrzad, will go on a journey that will have her rethinking all that she knows about her world and will keep the reader guessing what happens next. Readers will also watch as she slowly falls in love with the one person she has sworn to hate for the rest of her short life. This suspense novel is dropping in August and is one of the most anticipated novels coming out this summer. Set in the not to distant future, this heart-stopping thriller is about how people today will watch anything online – including criminals being executed for their crimes. But will people also watch a public execution silently if the criminal is wrongfully accused? 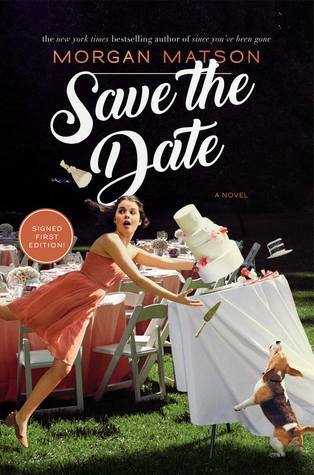 For those who like something a little more laid back, another novel coming out on June 5th is Save the Date. Charlie Grant is looking forward to her sister’s wedding when she and her family can catch up. The problem is, nothing is going according to plan. A family drama and romantic comedy wrapped up in one story, this novel is sure to be one of your top picks of the summer.